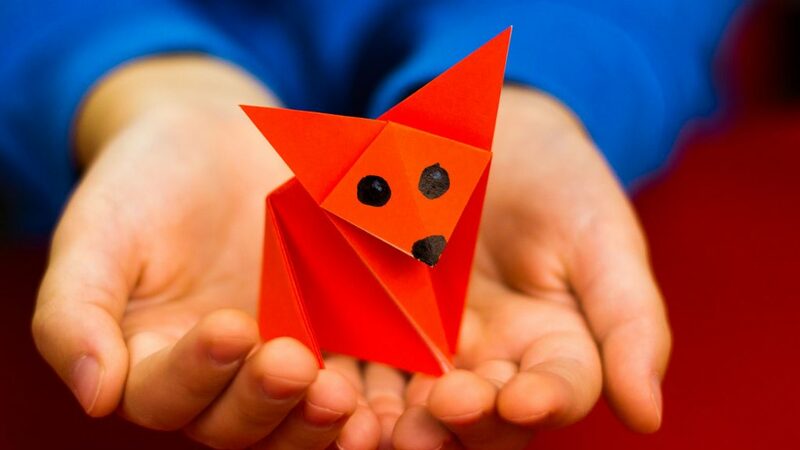 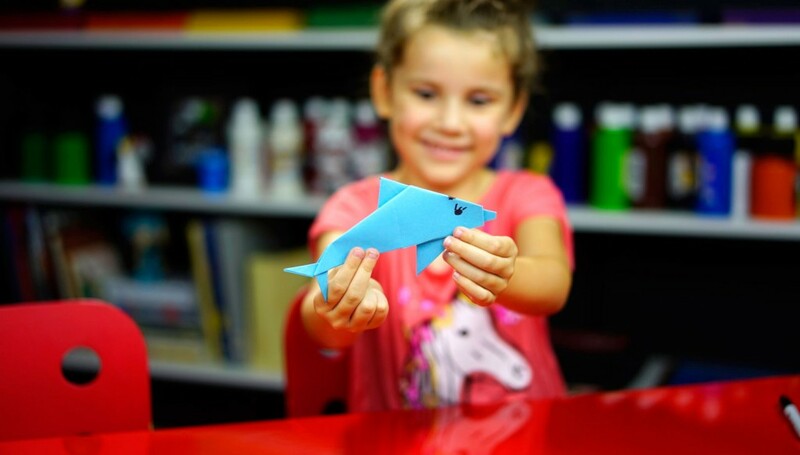 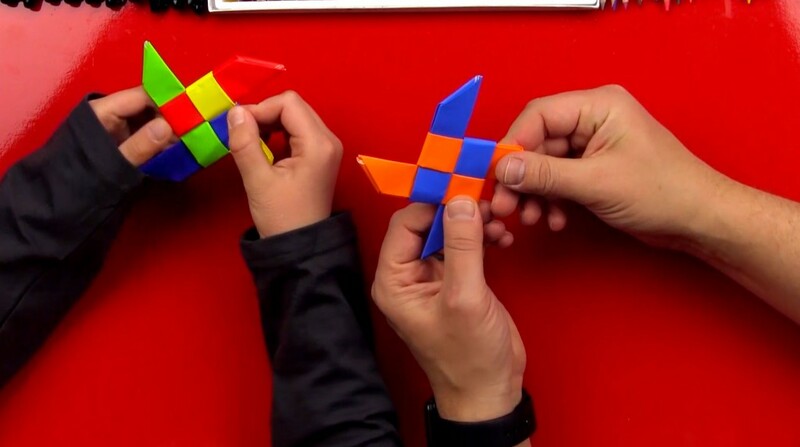 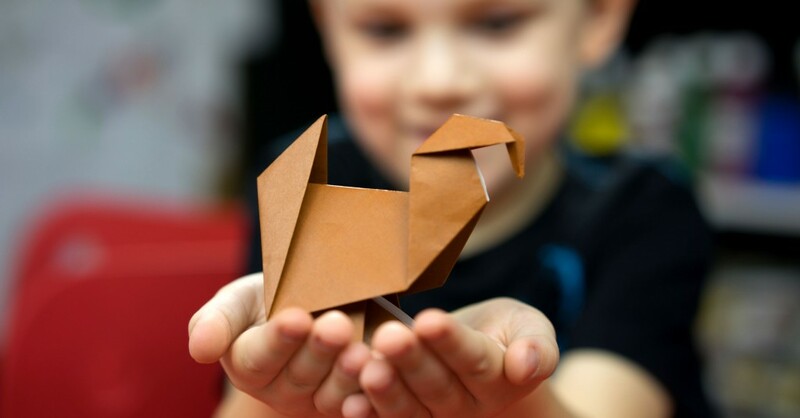 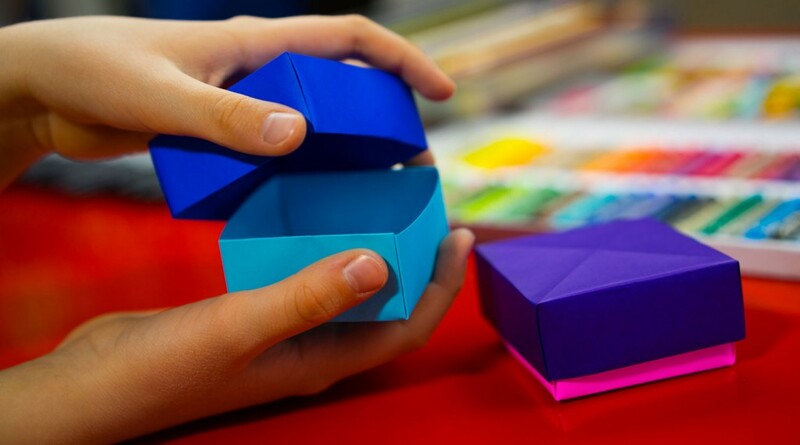 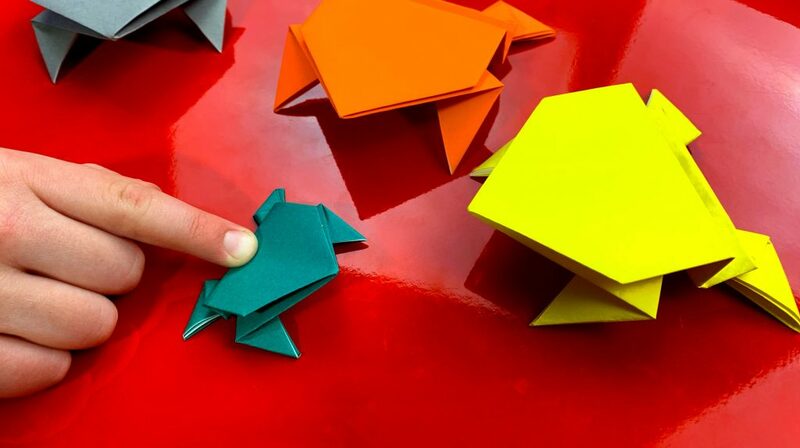 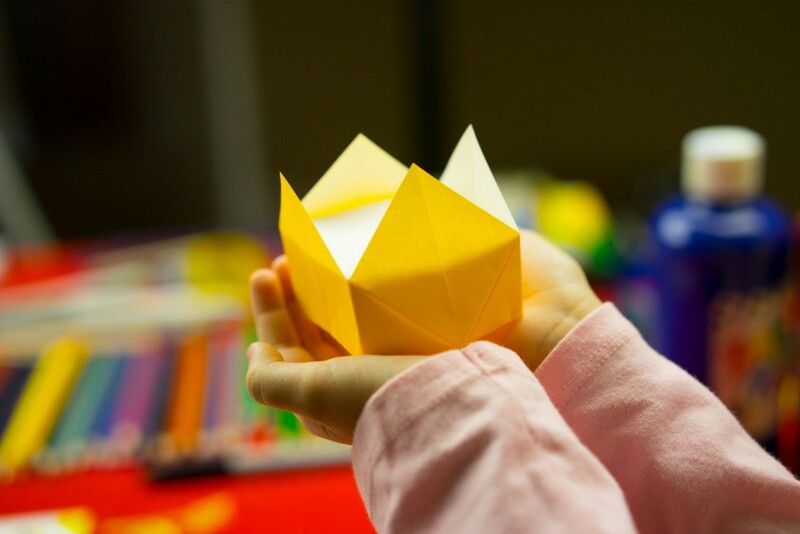 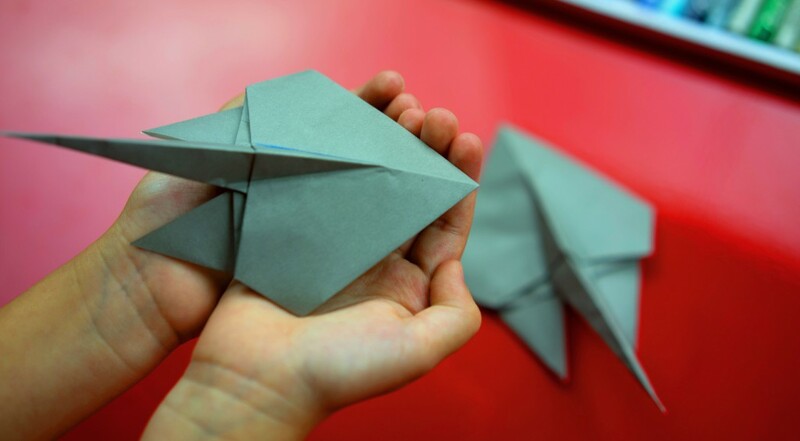 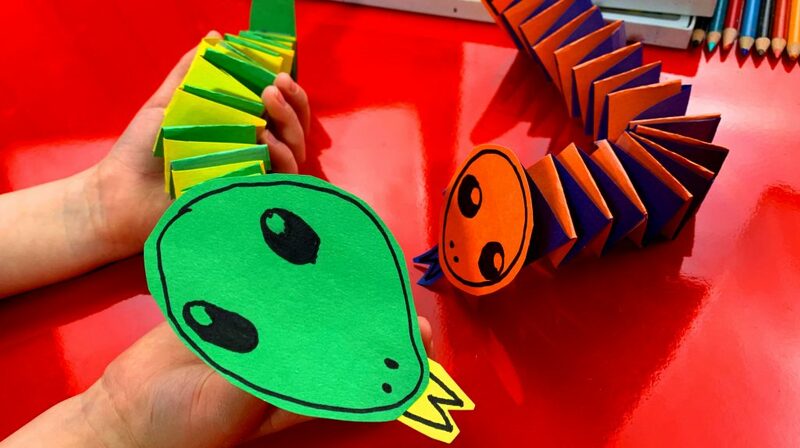 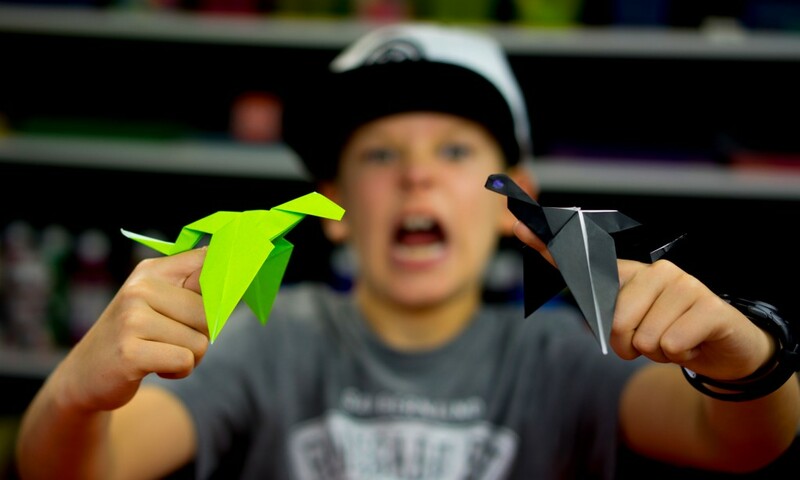 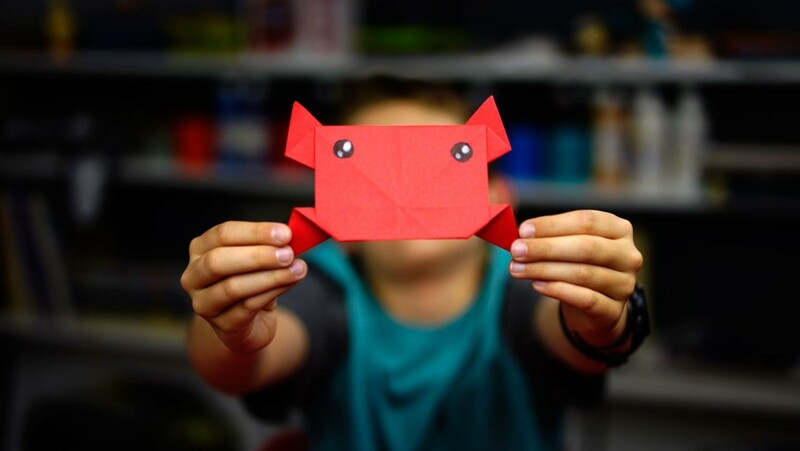 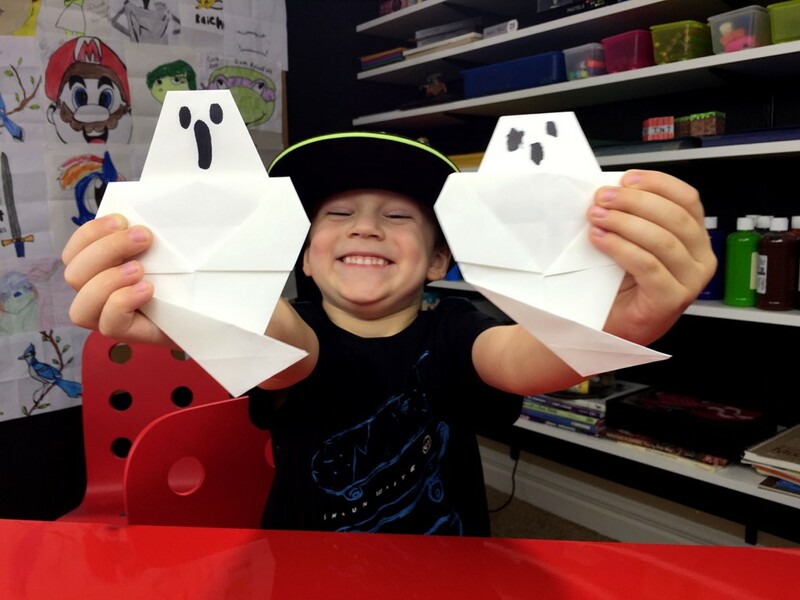 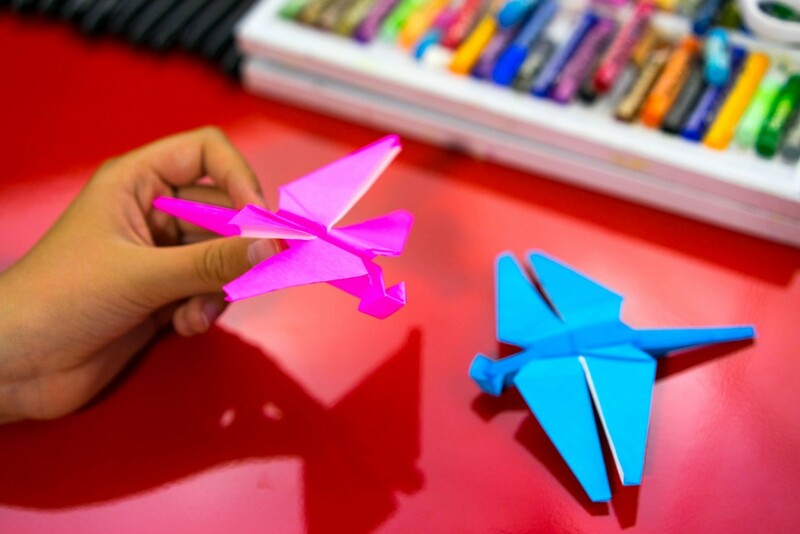 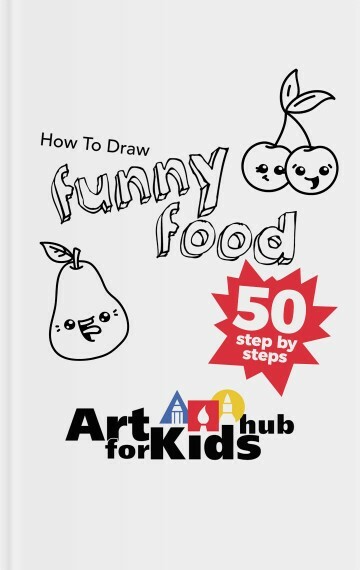 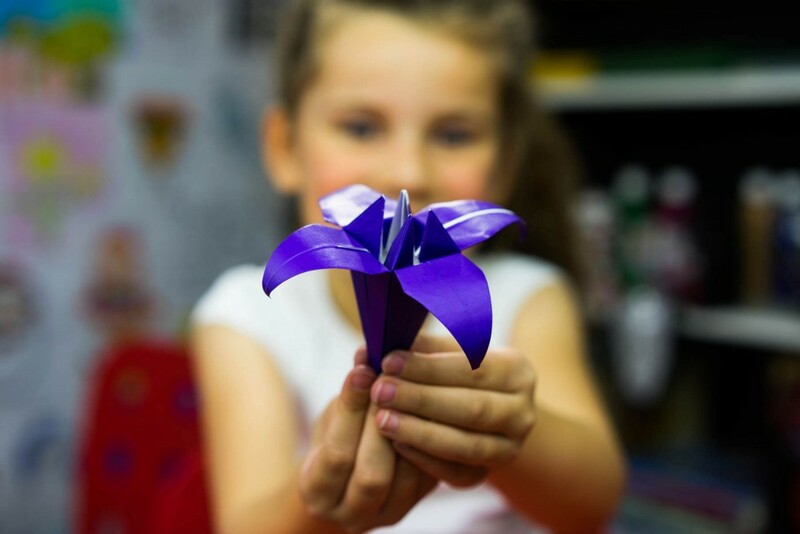 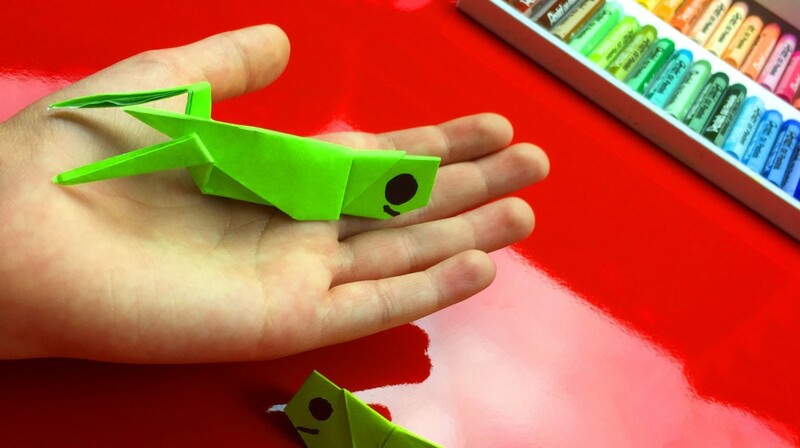 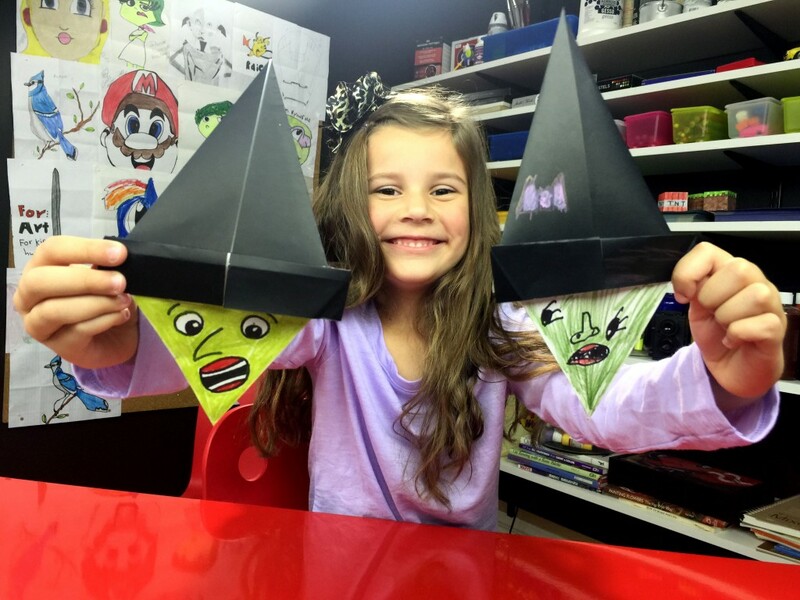 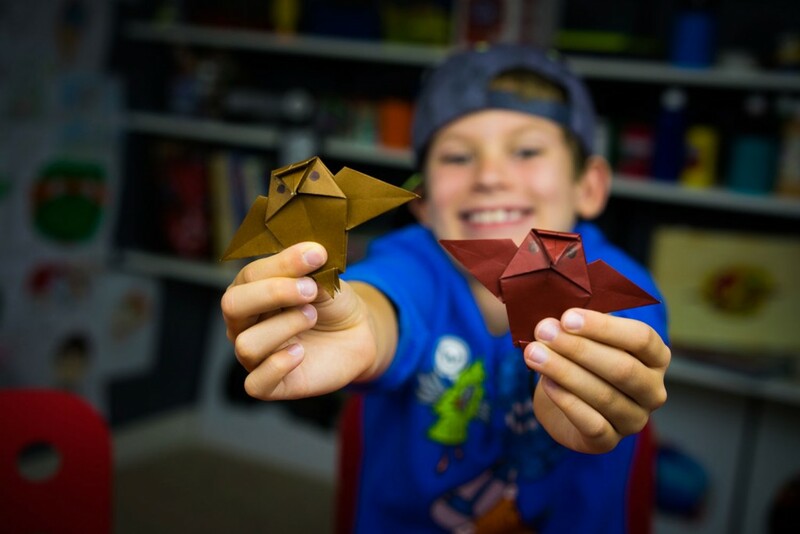 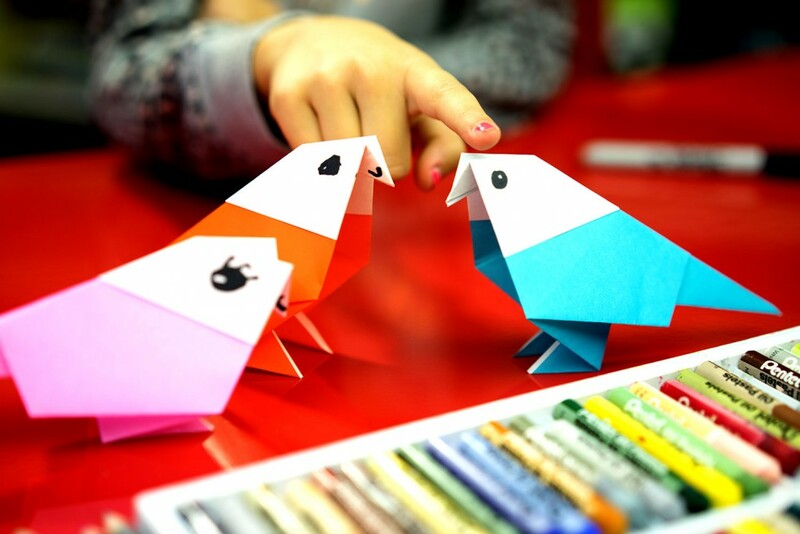 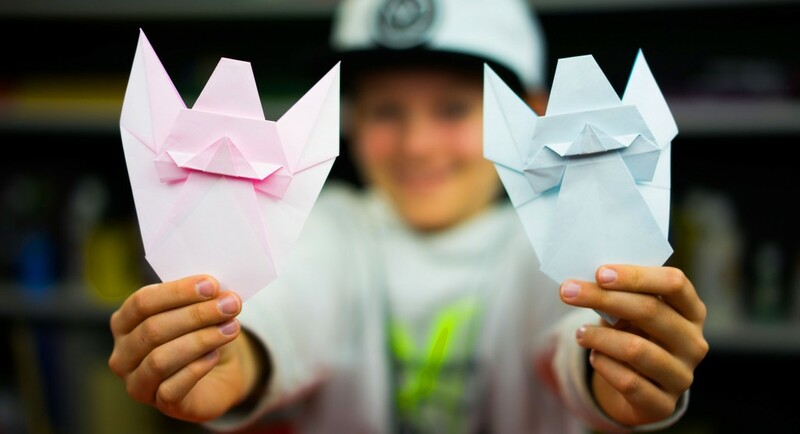 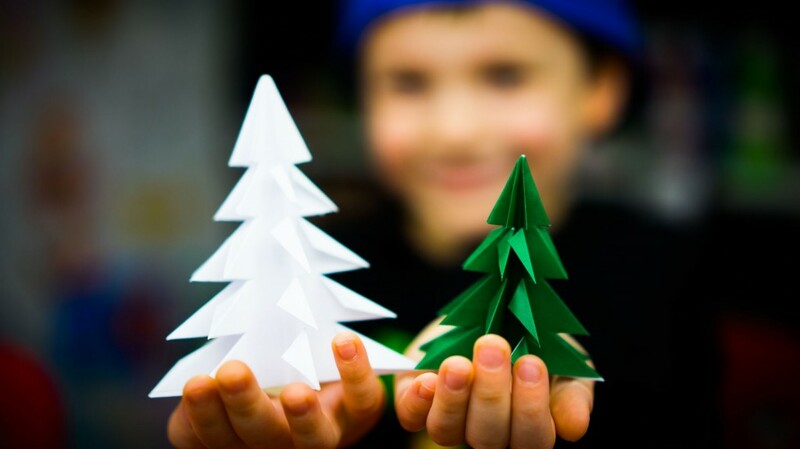 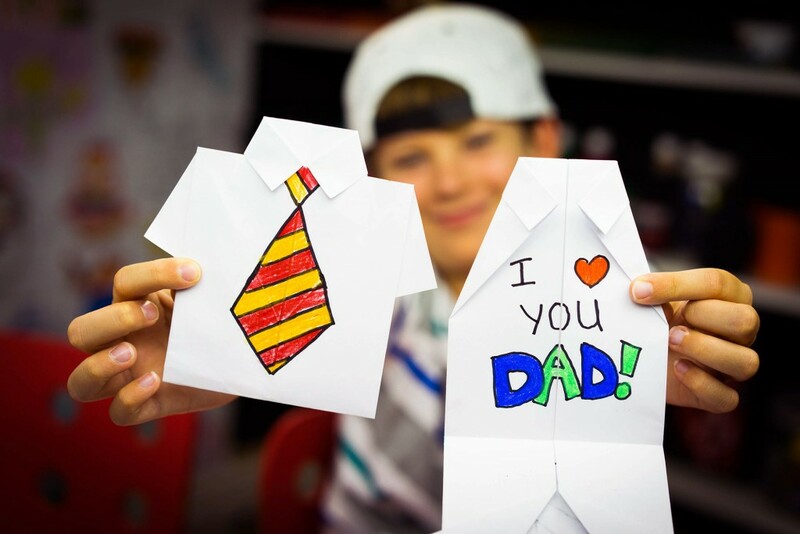 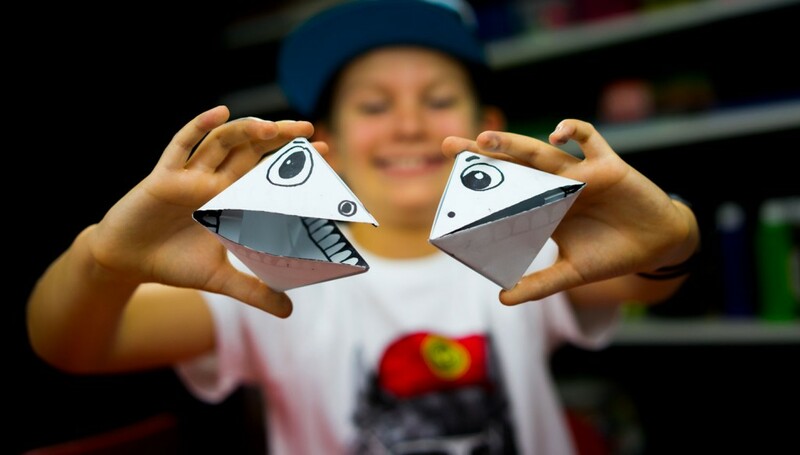 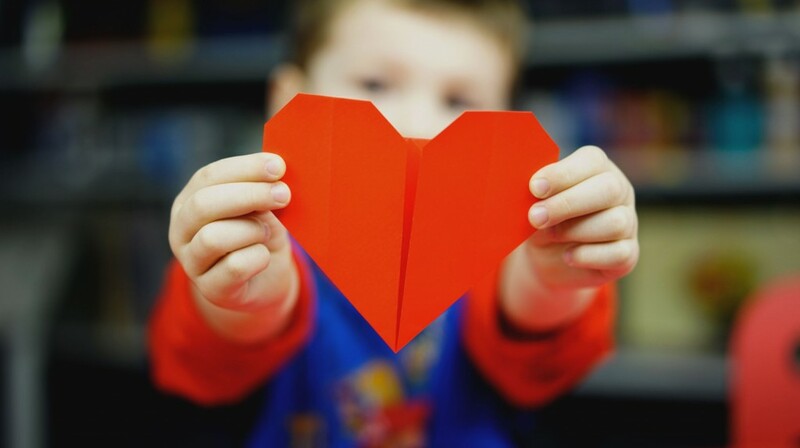 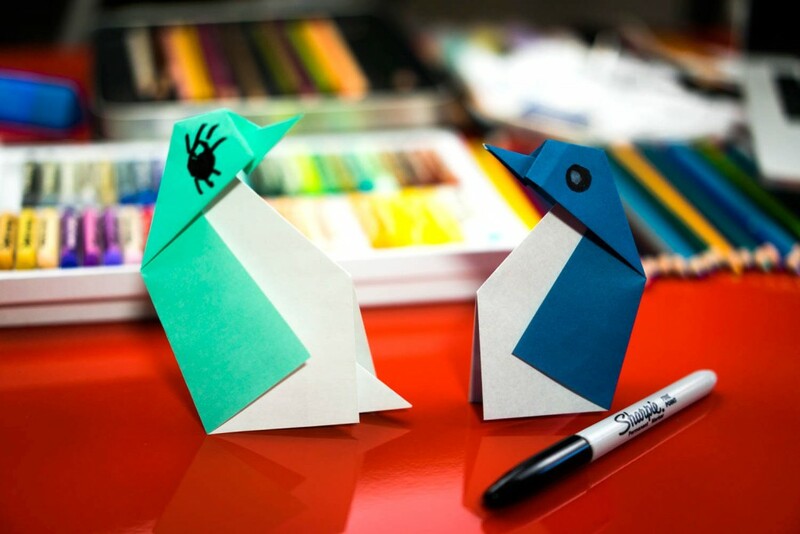 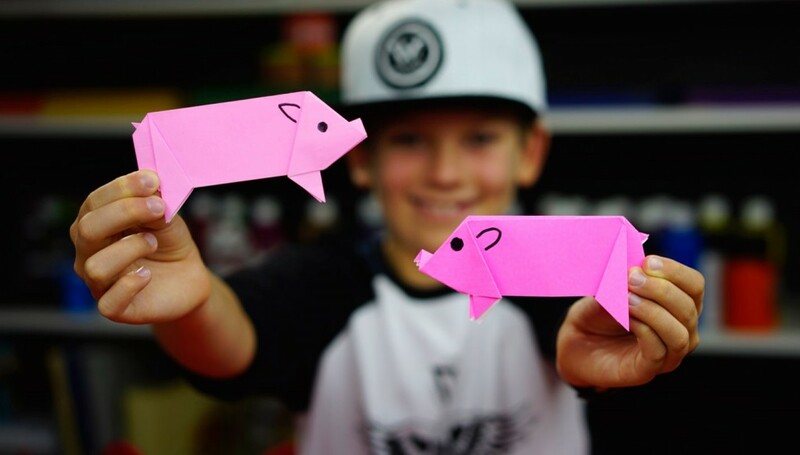 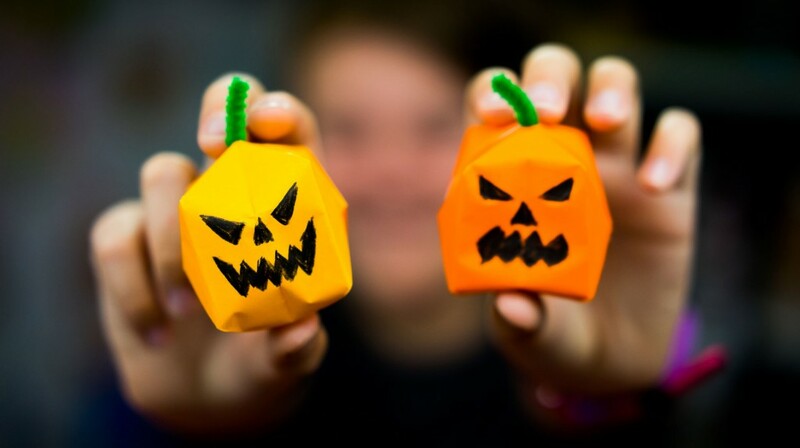 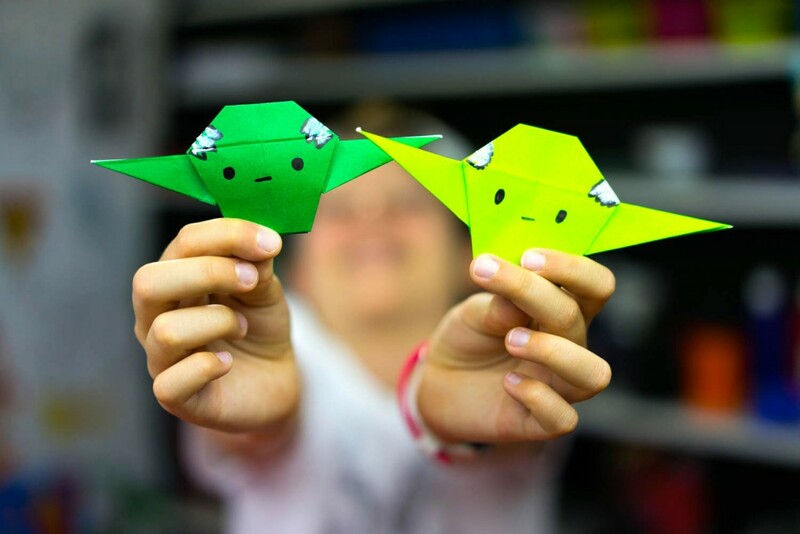 This is a fun and easy origami project for kids! 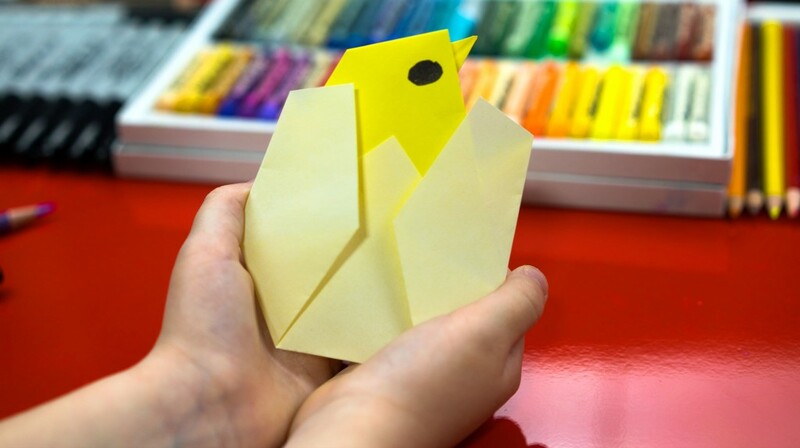 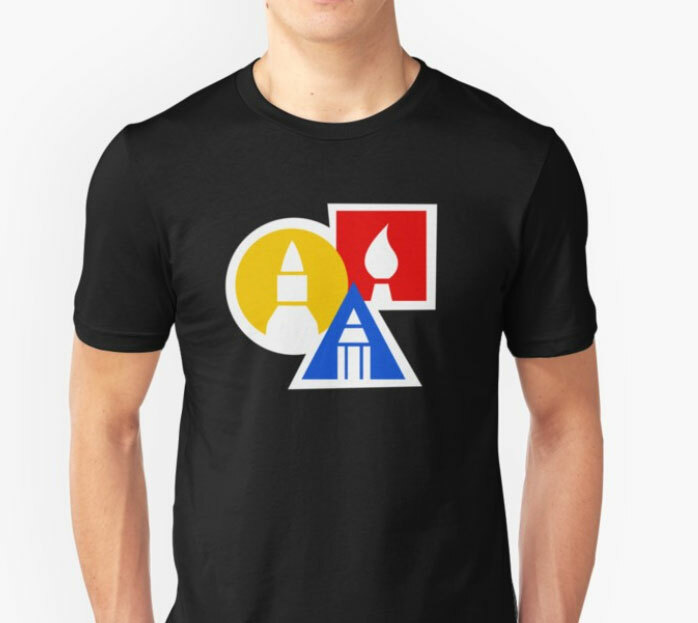 All you need is a square piece of paper! 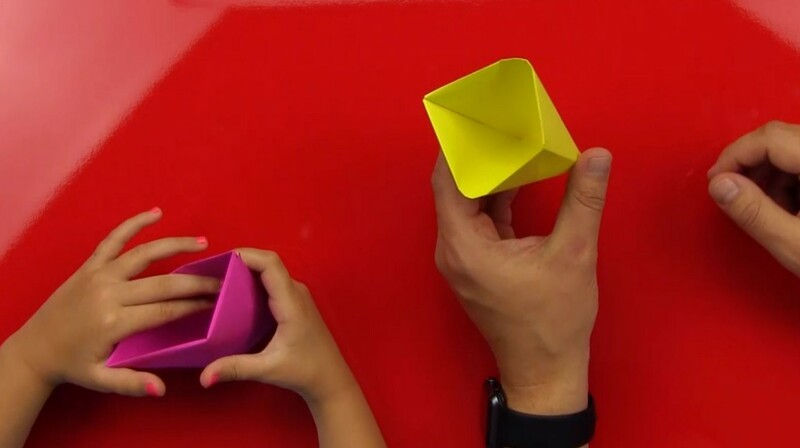 If you have regular printer paper you can turn it into a square by following the steps at the very beginning of the video.